As 2015 is quickly winding down John Polites checks in with some highlights from his Delta BBZ Rat Patrol. 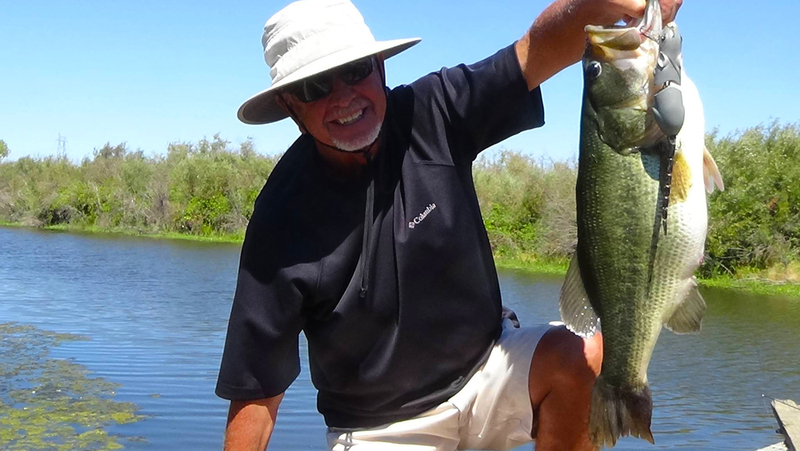 John knows a great top water bait when he sees one. He explains the SPRO BBZ-1 Rat is one of his go-to lures and he has a few techniques that Delta beasts find hard to refuse. 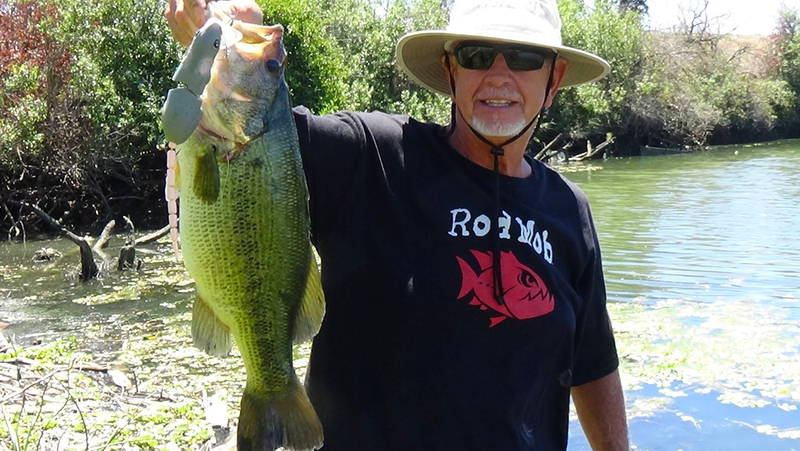 John understands the One-Cast concept and the Delta largemouth underscore this theory. Both of these toads, pictured above and below, were caught in the morning, on the first cast. So, when he arrives at a spot, the SPRO BBZ-1 Rat is his first ‘weapon’ of choice. John uses a few interesting tactics; he likes waking the lure with a slow roll. He’ll swim the top-water offering for 6 to 10 feet, then pause the retrieve. Often bass will explode on the rat when he stops his presentation directly next to cover elements. John is also fond of stopping the lure so aquatic cover hides the body, but the tail is exposed to the fish. John explains this can really get their attention. Jonathon Polites is checking in with a hefty SPRO BBZ-1 Rat catch.